The city of Valdivia is one of the oldest cities in Chile (founded in 1552) and it is sometimes known as “the pearl of the south”. But what makes of Valdivia a unique place like a “pearl”? Is the charm of Valdivia something that we could put in word? Probably not, but if you go to these places, you can figure out why they call it like that. 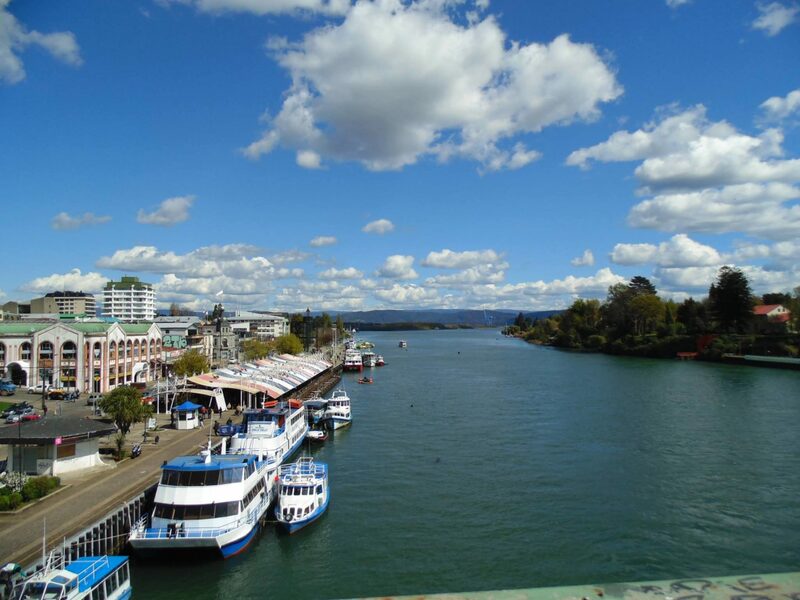 Valdivia is a river city, so, to understand the magic of the place, you should visit its rivers. You can walk along the river bank by “Costanera Arturo Prat” and see there are a lot of gardens and benches just to contemplate it… because it is not just a river! it is the place where the city takes its life (for example, where people practice rowing and the sea lions take a nap). 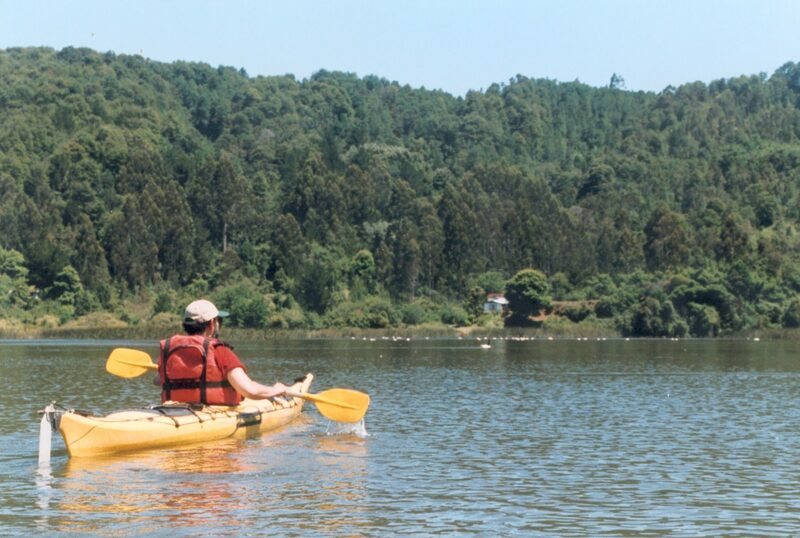 One of the most amazing things in Valdivia is its connection with a little island called “Isla Teja”. This place (formerly belonged to a single person) is the home of one of the most important universities in Chile (Universidad Austral), some museums and a beautiful botanical garden with around 950 different plant species. You can spend an entire day exploring the gardens! One of the characteristic attributes of the city of Valdivia is its river market, which is in the river bank near the “Pedro de Valdivia Bridge” that connects Valdivia with Teja Island. In this market (opened early in the morning) you could buy different types of foods, like vegetables, cheese, fish or seafood in general. Also, you can find typical crafts. However, is the smoked fish, especially smoked salmon, the main attraction for the tourist. Valdivia, as I said, is an old city. 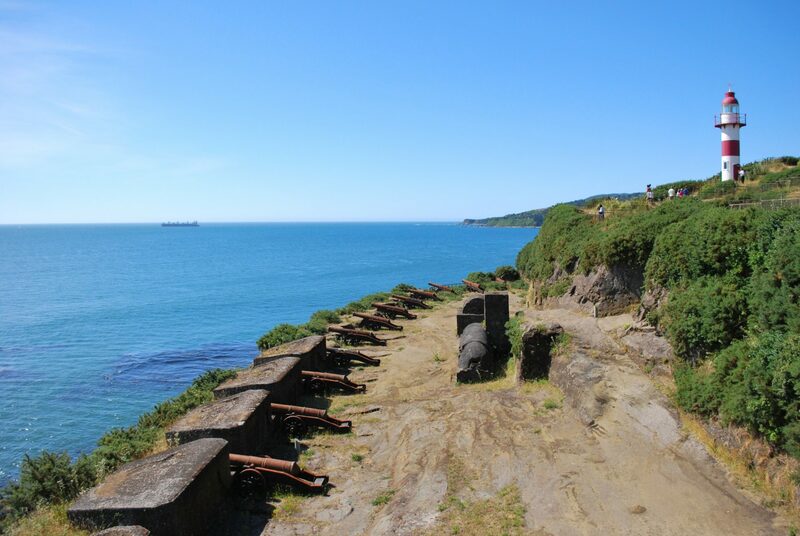 Long time ago, it was a strategical place for Spanish colonization as you can see for its fortresses located in Cruces River, Corral Bay and Valdivia itself. If you want to explore this side of the history of the city, you will have a lot of fun because there are at least 10 different locations related to Spanish fortifications. 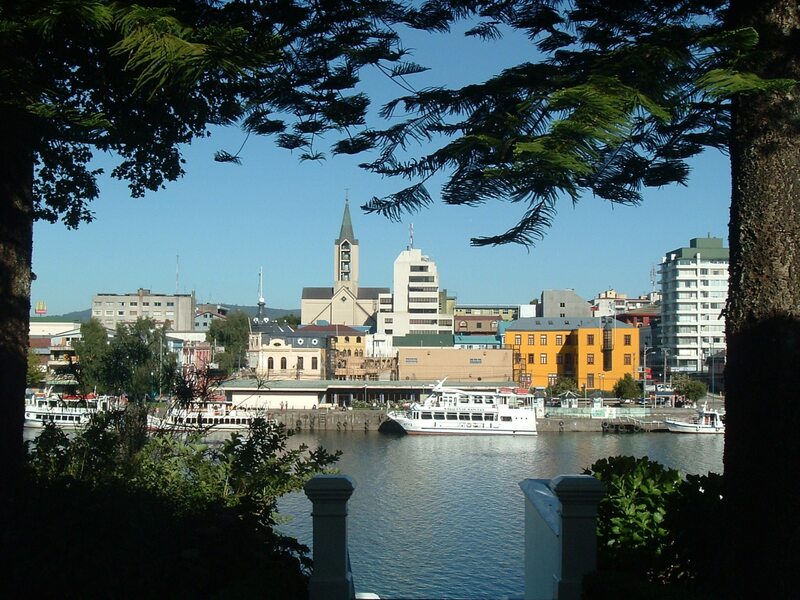 (This is not a specific place, but it is directly related with the charm of Valdivia!) 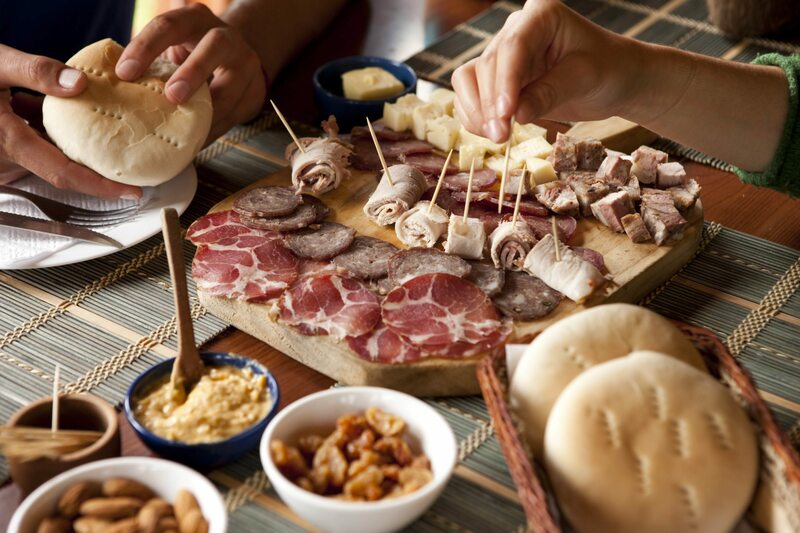 This city is a rich gastronomical place with some roots in German cuisine and Spanish cuisine, but most important, it has a strong influence from the river and the sea (you can eat different types of fish, but Salmon it is one of the best options here). Also, you can delight your taste drinking different types of craft beers. All you must do is to come and enjoy the charm of Valdivia!